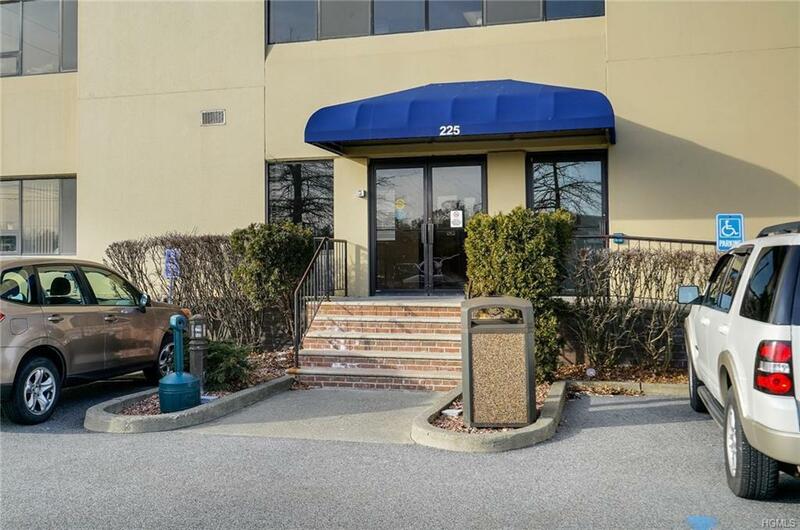 Suite 302 in the "Commons" office building has a 2085 sf. layout suitable for all professionals. 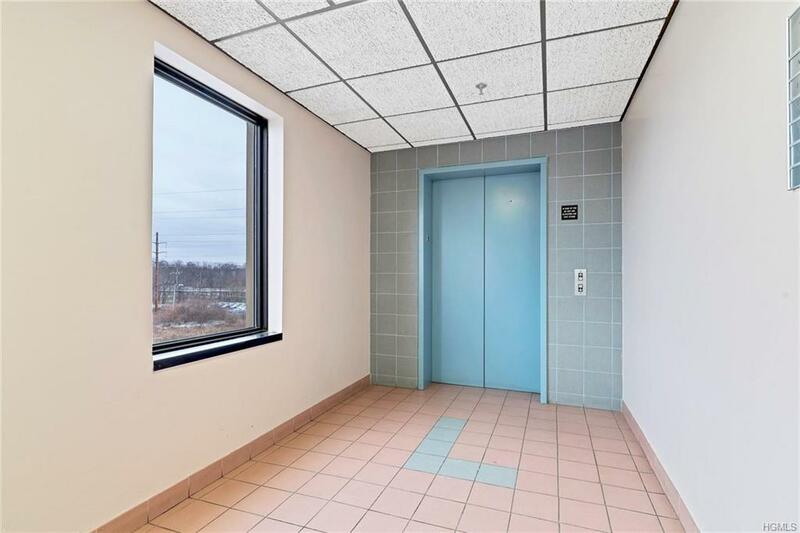 The office building offers 2 elevators and plenty of lot parking. Currently, the layout includes a large waiting area, a central command center which will easily accommodate 5 office staff, 2 large private offices, 3 exam rooms, an operating room, full-size staff kitchen, a half bath for customers, a private half bath for staff and a private work center. Each exam room has a sink. The larger private office has direct access to one of the exam rooms, creating a smooth transition into the exam room after an office consultation. The suite has two entrances, one for the patients which is directly into the waiting area and a second private entrance for the doctor to use without entering or exiting through the waiting area. 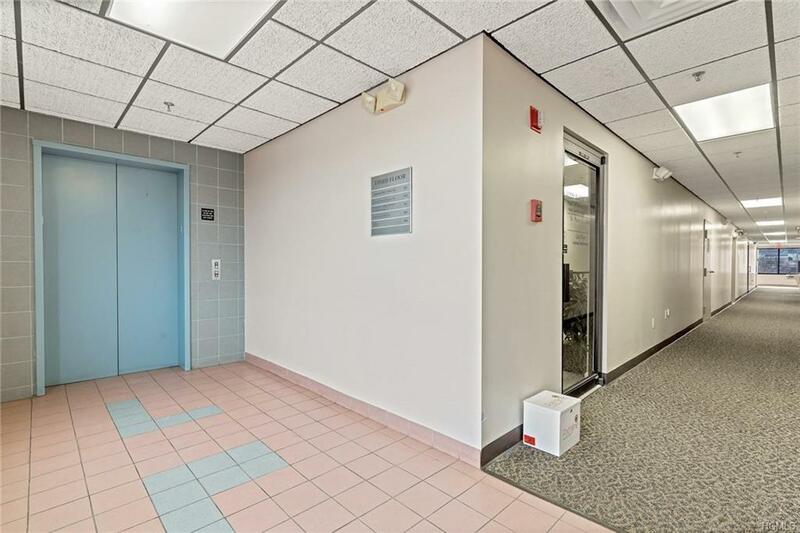 The building management(HOA fee $455 a month) cares for all exterior maintenance, interior common areas, elevators, parking lot, public bathrooms on each level and signage. 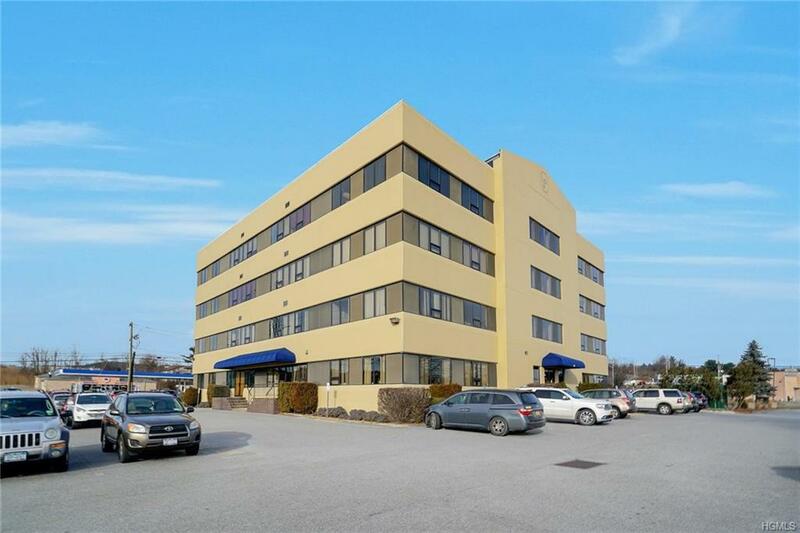 Listing courtesy of Karleen M. Jedziniak of Rand Commercial.